The Industrial crane is perhaps one of the most significant inventions in the world of transport and construction. The credit for introducing them to the world goes to the Ancient Greeks who then used the power of beasts of burden to set these cranes into action. 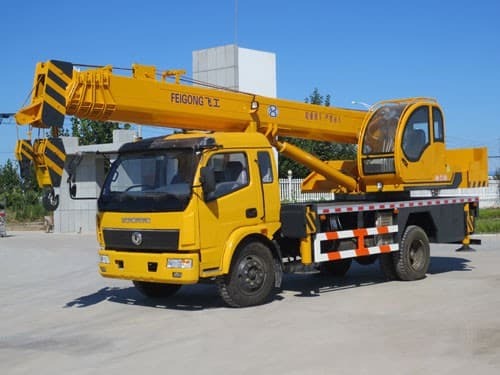 Of course, we have come a long way since then and most industrial cranes these days use hydraulic systems, internal combustion engines and motors to do the job. 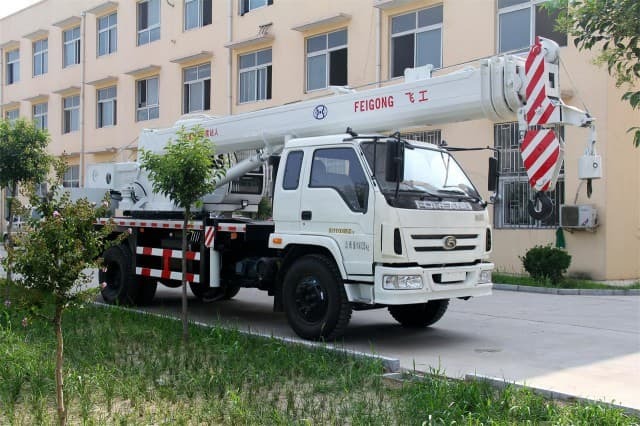 Enabling men to easily haul and lower objects almost ten times their size, the cranes have been put to use in almost every sector that may involve transport. Be it on land or on water, it is simply impossible to carry out a host of important activities without the use of cranes. 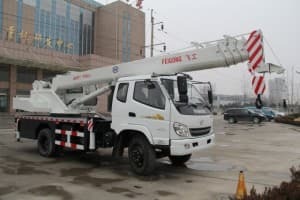 Speaking of which, there are two types of industrial cranes that are worth discussing at this point- the truck mounted crane and the marine crane. 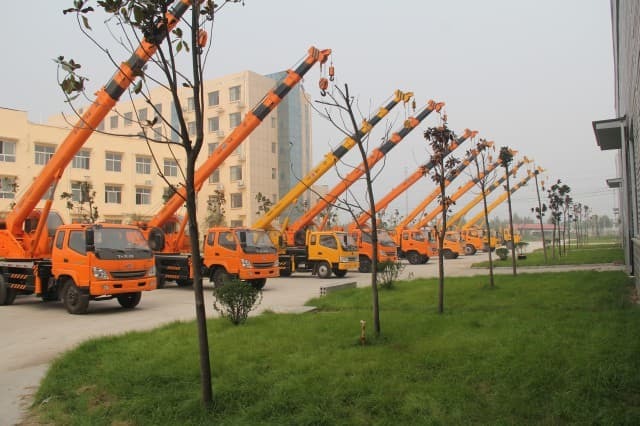 Truck mounted cranes fall in the category of mobile cranes. These cranes are fixed on top of a truck to enable their movement from one location to another. These cranes are often segregated into two parts- the upper and the lower. The lower consists of the carrier and the upper includes the boom that does all the lifting. The two halves are attached with a turntable that permits the movement of the boom. These cranes usually use hydraulic pumps to operate and move the heavy objects around. 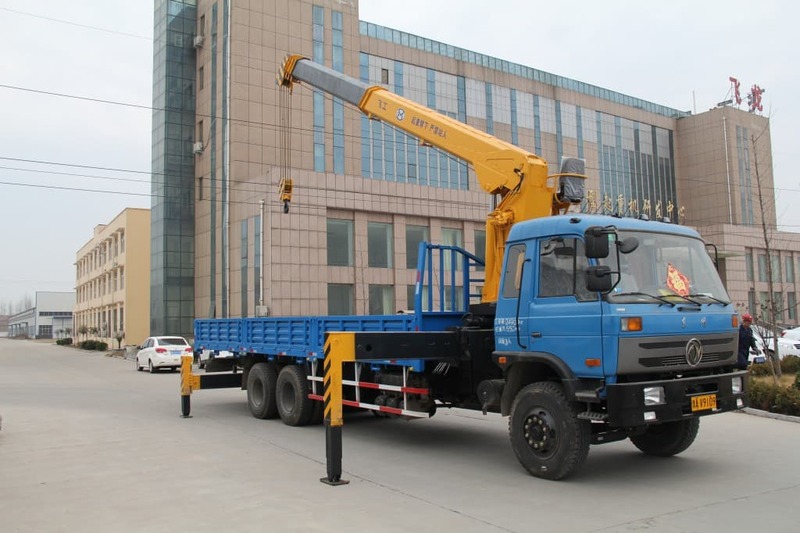 The advantage of using mobile truck mounted cranes is that transport of the crane itself becomes easier. 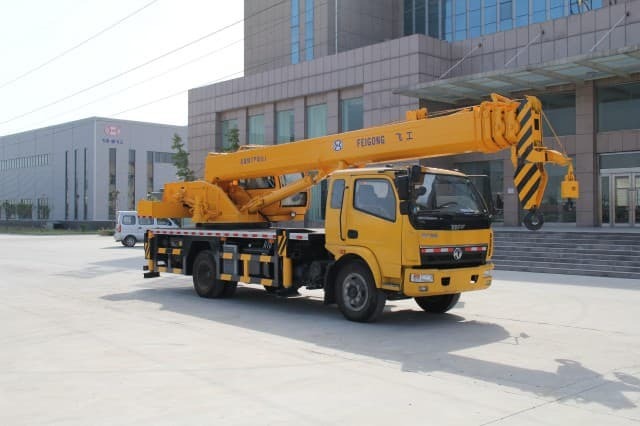 However, due to restrictions by the law, there may be times when the crane needs to be dissembled in order to meet weight specifications. In such conditions, the counterweight is usually transported using a separate truck. In some large cranes, the entire boom may be dismounted during travel. 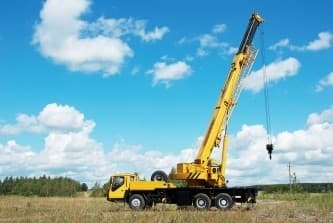 The only concern with these cranes is the danger of tipping due to swinging of the weight. These industrial cranes can lift weights ranging from 14.5 short tons to 1300 short tons. Therefore, excessive care must be taken to move the objects without tipping the entire unit over. Marine cranes, as the name suggests, are used for marine cargo and other harbour activities. It is believed that these cranes came into use during the middle ages to load and unload cargo and also mount the masts on large sailing ships. 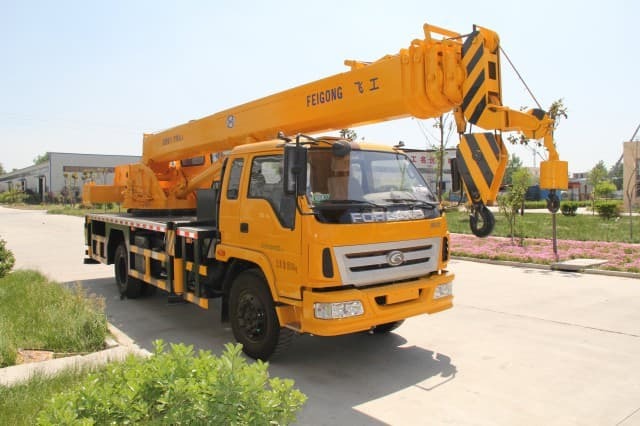 Typically, there are two types of marine cranes: Gantry cranes and tower cranes. 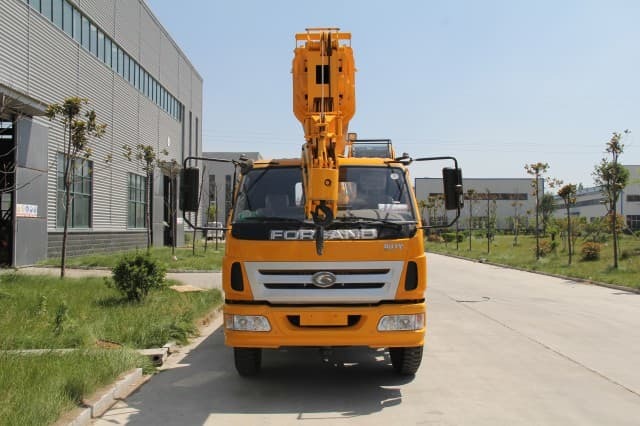 The former uses a central axle to pivot around while the latter is mounted on a tower and only has the jib arm in a mobile condition. The specialty of these cranes is that they come with two treadwheels that allow them to speed up the loading process. The treadwheels are usually found on either side of the axle to increase speed. These days, even floating cranes are used on the dockside. These cranes brought the advantage of flexibility in dockside transportation. 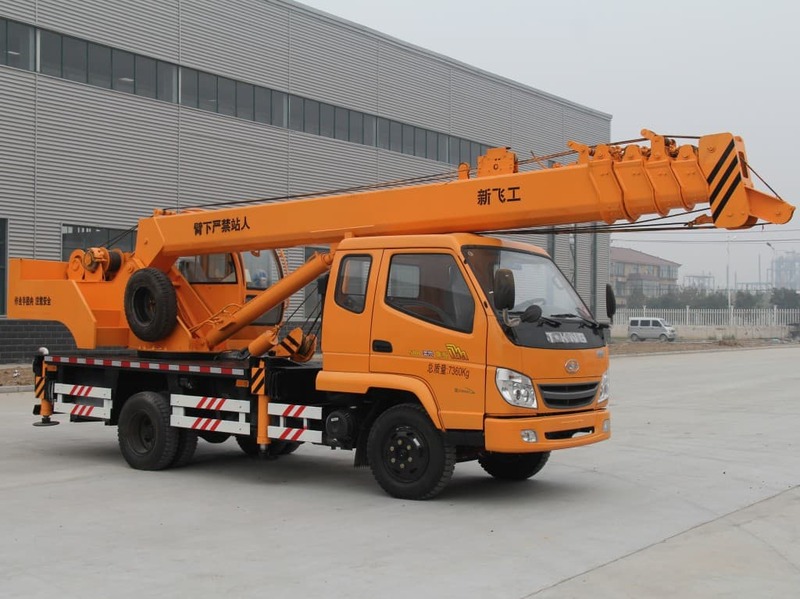 However, the gantry and tower cranes remain popular in terms of their weight capacity and ease of manoeuvring. 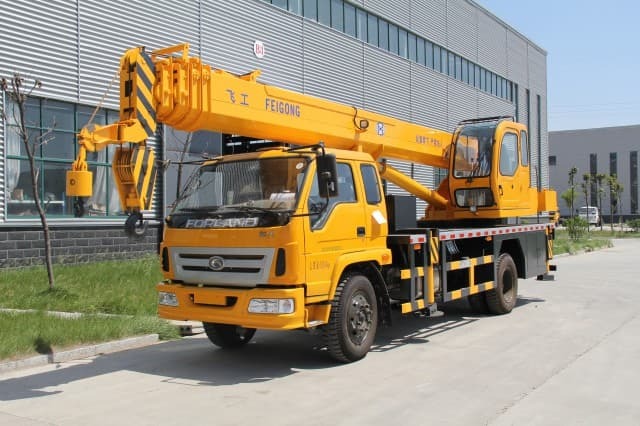 If you are in need of industrial crane services, make sure that you check the efficiency of the company and the cranes it houses.